We offer a wide range of services throughout Germantown. Let our professionals help you make the most of your home; whether you need a new roof or are looking to update the house with a new addition we are here to make the process smooth and enjoyable. We are residential contractors, servicing Germantown and the surrounding areas. Our company provides a variety of services, from minor roof repair and maintenance to complete replacement, waterproofing, gutter cleaning, sealant application, roof inspection, and more. Call today and find out what many of our previous and current clients already know – you can count on our skilled, experienced, and knowledgeable team of experts to bring you solutions that meet your every need. You will be completely satisfied with our service, from start to finish. You can rely on our experts to arrive at your house when you contact us, especially if you need an emergency repair. From the initial inspection and a clear and detailed estimate, through the completion of repair, replacement, or maintenance work, we will listen to your wishes and concerns, answer all the questions that you have, and make sure that all your needs are addressed. We provide high-quality service at reasonable pricing. We are a team of experienced professionals with an excellent reputation and great customer satisfaction. We service Germantown and the surrounding areas and look forward to working with you. 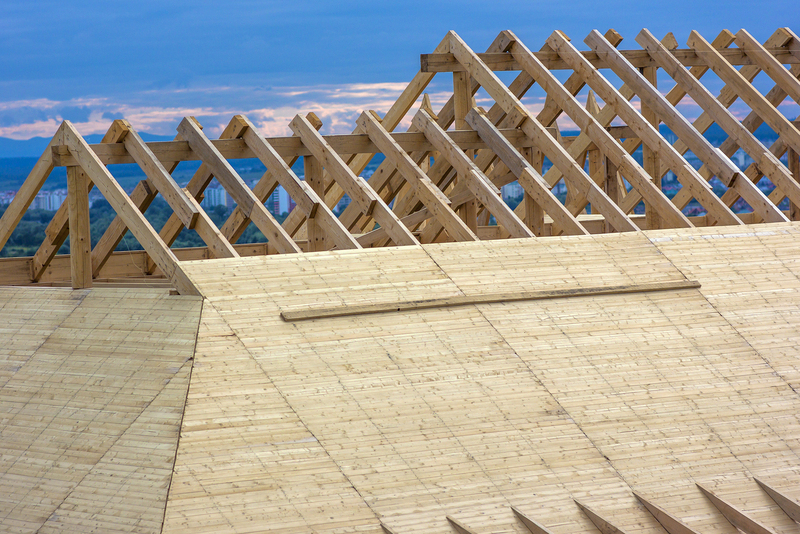 Along with the roof, siding forms the first line of defense against weather elements, including sun, snow, rain, heat, and cold. It can also heighten the beauty of your house, and improve its curb appeal and performance. If you choose to repair or replace existing exterior, not only you will increase your home’s market value, but also you will boost its energy efficiency. 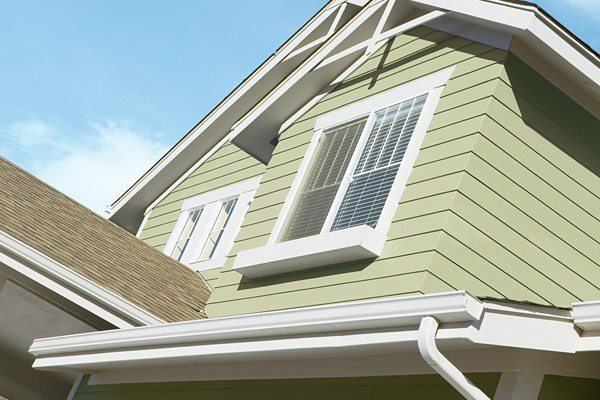 You need to realize that, sooner or later, siding can crack and fade, and staining can appear, depending on the level of maintenance. When something like this happens, you shouldn’t hesitate to contact us. Thanks to replacement and repair, your house will be weather and termite-proof, less prone to fading, and it will require less maintenance. We look forward to helping you. If you have been thinking about a bathroom or kitchen remodeling job, but have no idea where to start, our experienced contractors the skills to guide you through this process and build your dream kitchen, bath, or powder room. We will assist with design, and come up with a makeover plan. Our team consists of knowledgeable and experienced craftsmen who use only highest quality products. If you hire us, you will maximize the enjoyment and minimize stress. 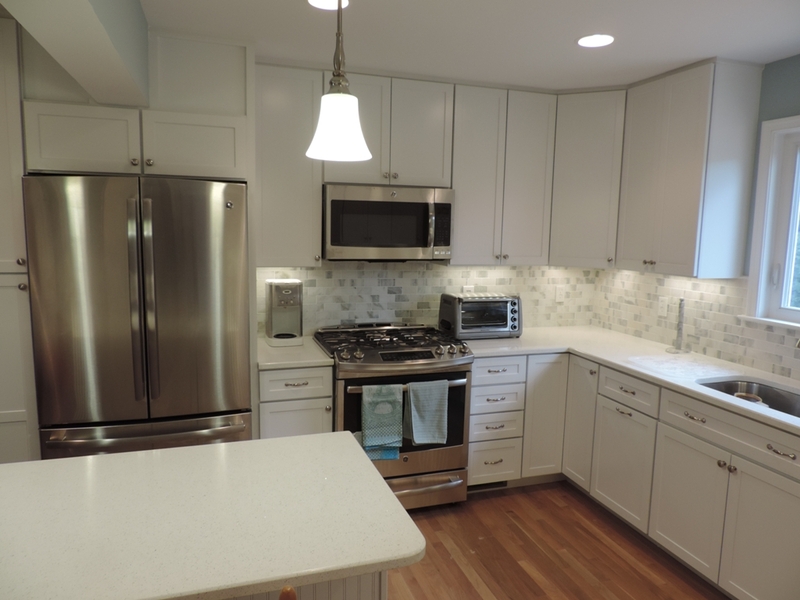 We have successfully remodeled countless kitchens & bathrooms in Germantown within budget, on time, and with exceptional results. We will address every detail, and as an added benefit, the market value of your house will increase. No matter if you want to replace your island, cabinets, tiles, handles, flooring, lighting, or shower surround, we can help. We use a variety of materials, colors, and fabrics and can help you make a perfect choice. If you would like to see some of our designs in person, whether you are in Germantown or Laurel stop on by our showroom in Burtonsville, Maryland.